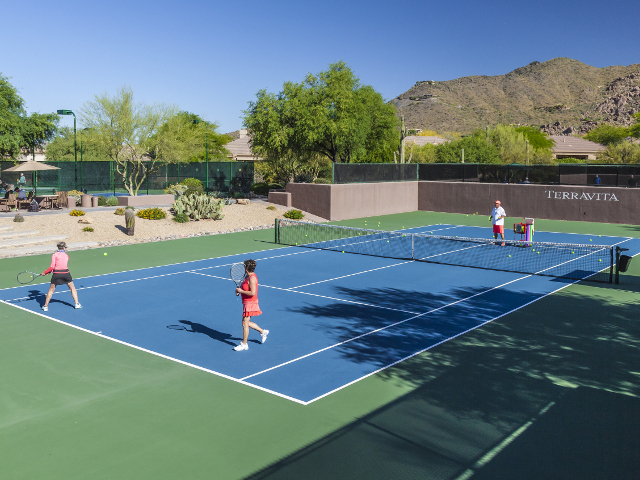 A warm blend of lifestyles, landscapes and friends nestled in the scenic foothills of the Sonoran Desert of North Scottsdale, Arizona. 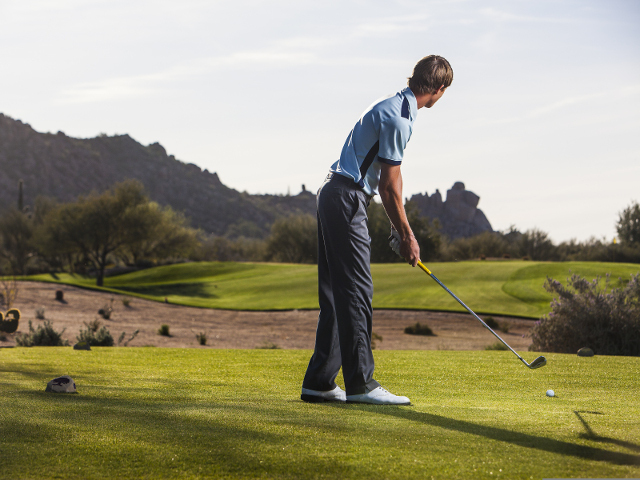 This member-owned private golf and country clubs offer year-round active lifestyle options to the many full-time, part-time, working and retired residents of all ages. Modern amenities, endless social activities and diverse homes offers something for everyone. Terravita is a financially stable, gated and guarded private community located within a short “cart ride” to everyday shopping and dining venues. Come and experience for yourself all that we have to offer. Memberships are available. HEALTH & WELLNESS - YOUR WAY! At Terravita, the advantages of the private country-club lifestyle are happily shared with every club-sponsored event, group activity or round of golf. The Executive Chef and talented staff uphold the highest culinary standards whether whipping a juicy gourmet burger for lunch or personally catering a momentous occasion. A place where members are like family and friendships are built on shared passions and interests. 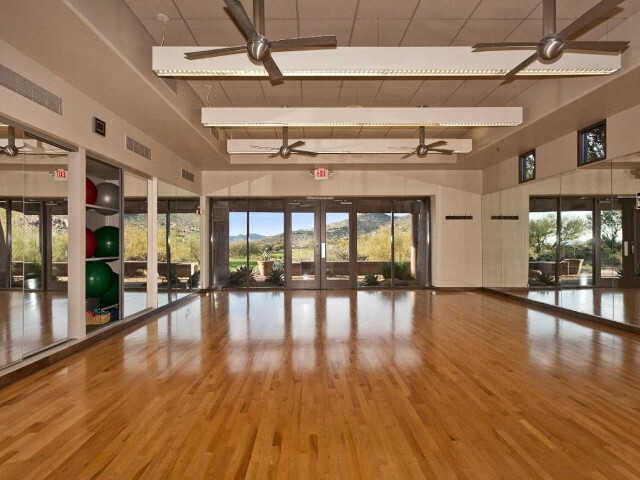 One of the most rewarding residential, active community experiences in Arizona.